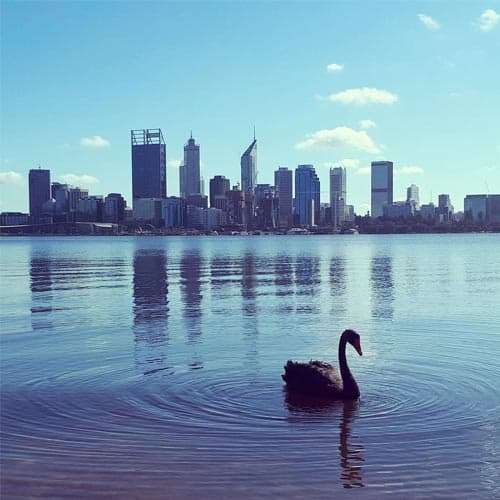 Explore Tours Perth specialise in small group tours to iconic West Australian destinations. Experience the Pinnacles, Margaret River, the Swan Valley, Penguin Island & more, all in our comfortable air-conditioned buses with friendly, local tour guides. All tours depart from and return to Perth City Hotels, Apartments & the Perth Train Station. 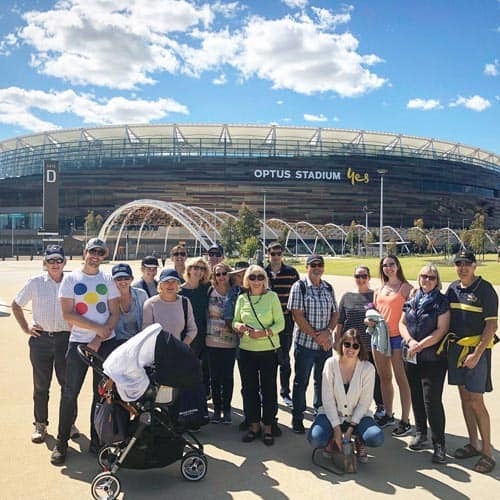 Explore the beautiful city of Perth on a relaxed Walking Tour with a friendly, bubbly tour guide PLUS get 25% off your tour. This offer is valid until 28 February 2019. Simply book online – www.exploretoursperth.com.au – and enter the promo code 25WALK​ to claim your discount. Learn how to surf with Go Surf Perth, an ASI accredited surf school, located at Brighton Beach (Southern end of Scarborough Beach), Perth, Western Australia. It’s one of the Perth’s favourite locations for learning to surf. Receive 40% OFF Multi private surf lesson. If you book a “Brighton Beach: Multi Private lesson” with between 4 and 8 people you will receive 40% OFF RRP. Valid for dates between 21 December 2018 and 13th Jan 2019. Please note: Go Surf is closed the following dates: 25th & 26th December, 31st & 1st January 2019. Experience the best of Western Australia’s incredible natural environment on 1-hour, half-day or full-day marine adventures with Mandurah Cruises. We’re located in Mandurah, Western Australia, less than 1 hour south of Perth by train or car. Famous for our Dolphin Cruises & Seafood Experience, there’s a cruise for everyone, exploring the vast, calm, inland waterways and Indian Ocean. 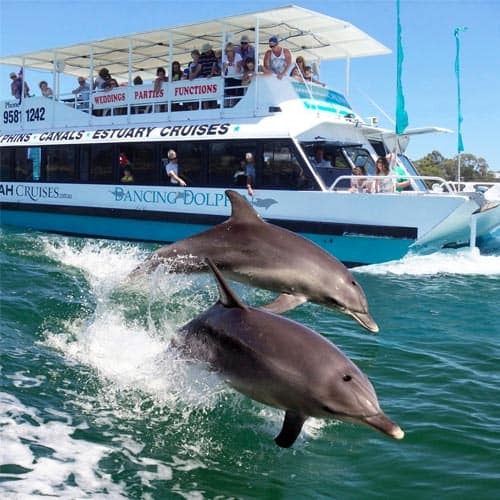 Discover Mandurah’s picturesque, calm, inland waterways featuring Western Australia’s best dolphin population. Witness the beauty of the region’s vast wetlands – declared by the United Nations as a natural site of worldwide importance – and their abundant bird life including pelicans, ospreys and rare North Asian migratory birds (Oct-Mar). Cruise through the backyards of Australia’s most luxurious canal homes and view heritage protected pioneer sites. Learn about our unique marine environment and region’s from our knowledgeable tour guides live commentary. OPTION: Fish & chips lunch available on board ($12 per serve). This tour operates every day (except Christmas Day). Buy 1 Get 1 FREE – purchase 1 adult fare for a 1 Hour Dolphin & Scenic Canal Cruise & Get 1 FREE. Valid from 27th December 2018 to 7th January 2019. Discount doesn’t apply to food and drink options. Not valid with any other offer. Odyssea City Beach is located 20 minutes west of the Perth CBD, overlooking the shore of Western Australia’s iconic City Beach. Recognised for serving delicious beachside fare with an emphasis on exceptional local produce. Odyssea pride themselves on serving seasonal Modern-Australian cuisine that’s fresh, interesting and full of flavour. 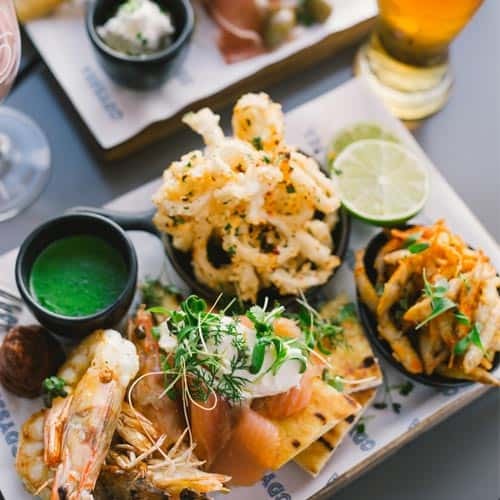 Odyssea’s menu is complemented by a sophisticated beverage menu, which celebrates some of Western Australia’s finest producers whilst also embracing international heroes. With spectacular views of the Indian Ocean and a deck perfect for sunset cocktails, Odyssea is a seaside locale like no other – so pull up a chair, watch the waves roll in and let the Odyssea team take care of the rest. Odyssea is open for breakfast, lunch and dinner seven days a week. The Odyssea website is our portal to the world, and is recommended looking at for more detailed information. 25% discount up to maximum $40.00 on the total bill for all visitation. The offer can be used multiple times by all individual Hopman Cup participants. The offer is valid per table/booking, irrespective how many people are at the table/booking. This offer is available from 27 December 2018 until 7 January 2019. Odyssea has a fully integrated online booking system under www.odysseacitybeach.com.au book now tab, or if preferred phone bookings can be made in person on 08 9385 7979. At the time of payment, please mention Sportsnet Holidays and/or the Hopman Cup and the discount will be given. Two Feet & a Heartbeat walking tours explore Perth and Fremantle’s food, history, culture, art, and bar scenes. Walk with the original and most awarded walking tour company in Australia. With a team of passionate local guides, Two Feet offers premium experiences for people who are interested in looking at things like a local. Historical, cocktail, whisky and fromage tours as well as progressive dining experiences are some of the many different walks hosted by Two Feet. All tours are an urban adventure conducted in a fun, relaxed and conversational manner. All you need is Two Feet & a Heartbeat! 15% off retail tours. Validity from 20 December 2018 to 12 January 2019. Book online – www.twofeet.com.au – using the promo code HOPMAN. For those visiting from near and far, wandering on water with us will have you experience our city as so few have before you. You’ll venture into the wide open spaces and paddle down the serene Swan to enjoy sensational scenery and take postcard perfect pics. For a truly unforgettable holiday experience, come wandering… Wander on water to relax, recharge and immerse yourself in nature’s beauty on your doorstep. Re-energise the senses and take time out to be a tourist in your own town. Whether you prefer a gentle paced paddle and picnic with friends, or an action packed activity to raise your heart rate, we can tailor the tour to suit the experience you desire. Paddle the scenic Swan, tranquil Ascot Waters, Historic Guildford & more…from daylight to sunset…..the pace & place is yours to choose. City Sunset Kayak Tour for $49.00 per person (normally $79.00pp). 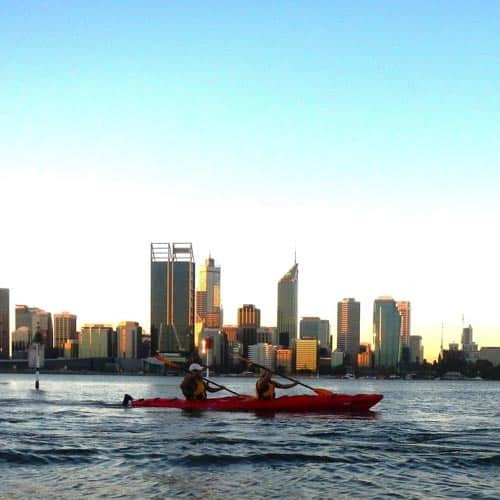 This guided 2 hour kayak tour takes you along the South Perth shoreline to explore the historic swan river estuary as the sun goes down over the water and the city lights begin to shimmer. Presenting Perth in its best light, this tour truly has the wow factor. Our completely stable kayaks will ensure your wander is wobble-free. Suitable for novice paddlers through to advanced. We’ll teach you the basic paddling techniques before we set out. Locating us is easy. Catch the ferry from Elizabeth Quays to Mend Street Jetty and walk (50 meters) to 58 South Perth Esplanade, South Perth. Visit www.waterwanderers.com.au, choose the City Sunset Tour and enter the promo code HOPMAN18 when booking. Westside Tours offer Unique Aussie Experiences in Western Australia. Relax, unwind and let them showcase what Perth and the surrounding regions have to offer, often taking you to places unknown, adventurous and hands on. For the adventurous, 1.5 hours north of Perth is the Lancelin sand dunes where guests enjoy a thrilling 45-minute adventure ride up and down some of the biggest dunes in Western Australia with the magnificent crystal-clear waters of the Indian Ocean as the backdrop. There is also a chance to sandboard down some of the best dunes, with less people and only accessible by 4WD! 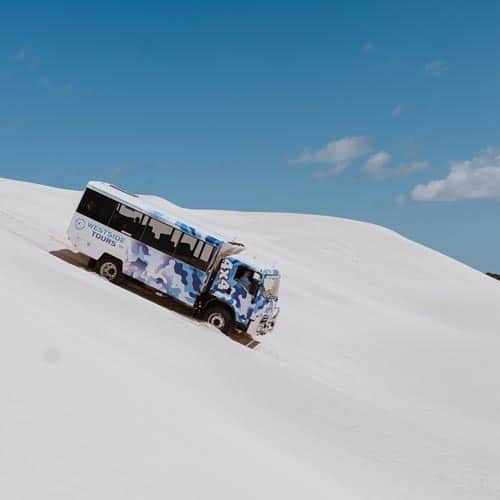 With comfortable coaches and a 24-seat specific 4WD bus, Westside Tours can cater a range of tours, 4wd adventures, private charter for couples, families and groups. The friendly staff are knowledgeable and offer well informed commentary, making it an experience to remember! Buy 1 ticket, get 1 free on the Lancelin 4WD Sand Dunes Sandboarding Adventure. Offer valid from 22 December 2018 to 12 January 2019 (not available on 25 December 2018). To book please visit www.westsidetours.com.au and enter the promo code HOPMAN19 at the time of booking. 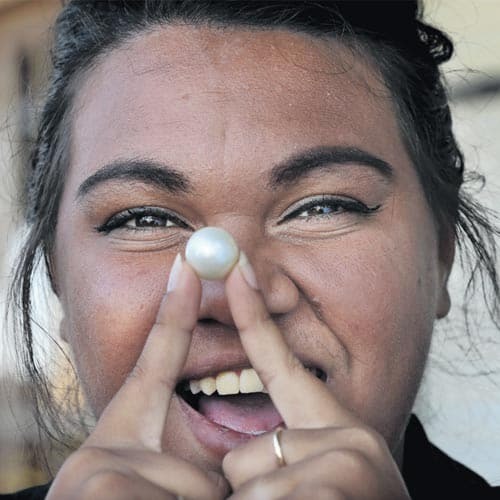 Willie Creek Pearls is a Western Australian family owned and operated business who have shared the story of the Australian South Sea Cultured Pearl to thousands of guests over the past 30 years. Aside from being a leading pearl jewellery retailer and operating a commercial Pearl Farm off the coast of Broome in Australia’s North West, they are an award-winning tour company who offer various unique pearling experiences in Broome and Perth. In the picturesque Willie Creek Pearls Showroom at Elizabeth Quay in Perth, they run 30-minute Live Pearl Harvest & 60-minute Pearl Masterclass experiences multiple times a day. Visitors learn all about the timeless and captivating gem that is the Australian South Sea Cultured Pearl and see a pearl harvested straight from its oyster. People who book during the Hopman Cup tournament will receive 50% off these Perth Pearl Experiences. Head to www.williecreekpearls.com.au and use the promo code HOPMAN to claim the discount.